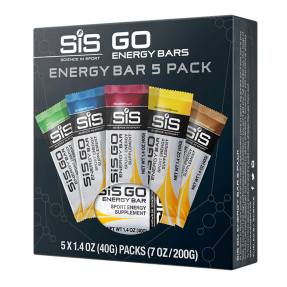 GO Isotonic Energy Gels deliver a fast supply of carbohydrates for energy, with no need for water GO Isotonic Energy offer a quick mental and physical boost. Check out our Best Sellers under $20. Save up to 33% in our Special Offers! Product is free after signing up to the promotion & applying the discount code received by email in accordance with the promotion terms & conditions. Discount applied when code is entered in the cart. Max 1 order per address. Hurry, while supplies last! 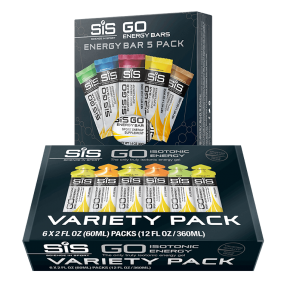 The lemon lime flavor is great, and the product definitely gives me a kick when I need it deep into my run. I'm not as sure about the other flavors, but I would definitely purchase more of the lemon lime! Nice combo pack for RnR runners. I like that you get to try out the various flavors and pick out which ones you can live with for the long haul. I used the coupon for this. I like the bottle. I've only used one gel. It's a litte pricey if you're buying without a coupon. Top of the line products that melt in your mouth. You do need water with them. They do not cramp up your stomach either. The gels were weird but I liked the taste and the result. My favorite is the chocolate. It seems to be more watery than the others. My least favorite was the lemon lime. My stomach handled it well. I’ll be ordering more. I felt like the amount was too much to take in during a run and I t was way too sweet. I was only able to use about 1/2 the packet but it was enough to give me the energy I needed to finish my run. 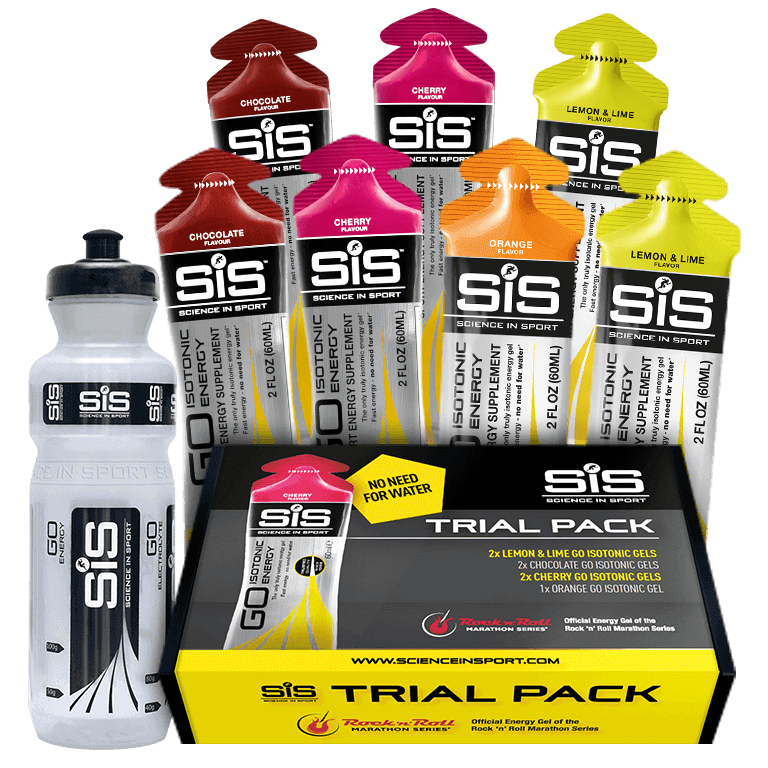 Love the free trial pack with the free water bottle! The chocolate flavor is really gross, but everything else was great! Love it! So easy to eat and without having to have a drink along with it. Thank you! PS. I had a little trouble opening the pack - had to use my teeth! Favorite flavor is lemon and lime. This is a great way to get customers to try your product. I had tried one flavor before, but this gives me the opportunity to try all flavors before I make another purchase.